Waterfront Ranch: Perfect for Boat Lovers! Waterfront ranch property. A rare opportunity for boat-lovers with direct access to Popponesset Bay right from your backyard. 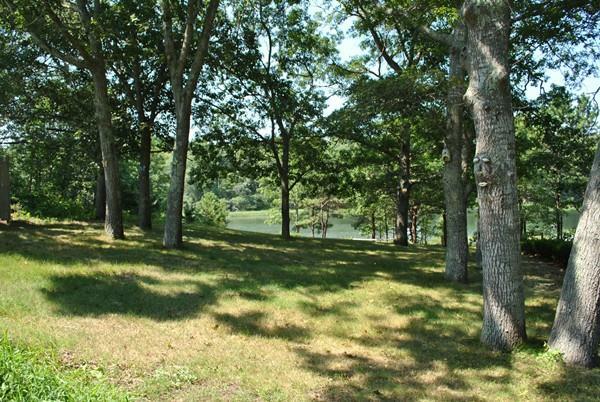 Large lot with gentle slope toward the edge of the Mashpee River, wooded yard and above ground pool. Quiet neighborhood. Easy access to town center, shopping area and beaches. 7 bedrooms and 2 full bathrooms. large wooden deck overlooking the river. Partially finished lower level has infinite potential. 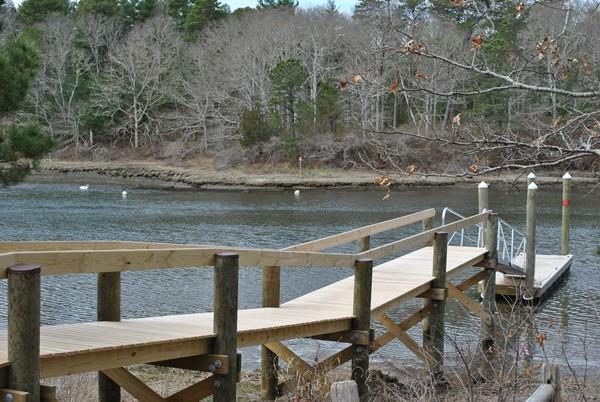 A brand new boat dock built in 2014. 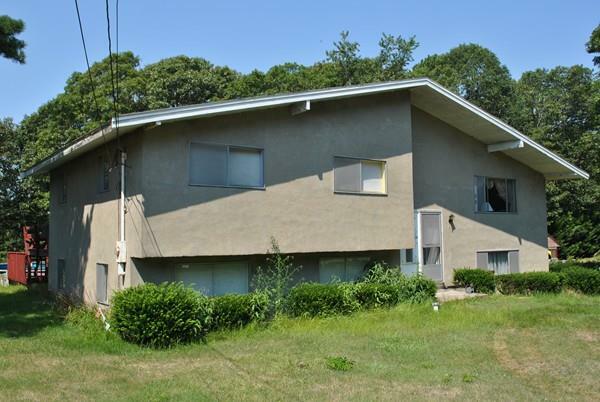 Bring your vision and make this a great year-round home or summer cape escape! Motivated seller.